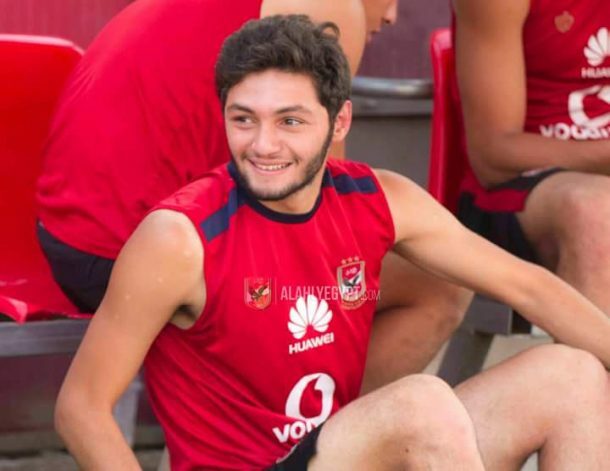 Al Ahly and Egypt’s U-20 national team forward Karim Nedved revealed that he was informed that his club received an offer from a Spanish club for the player to start a trial period. 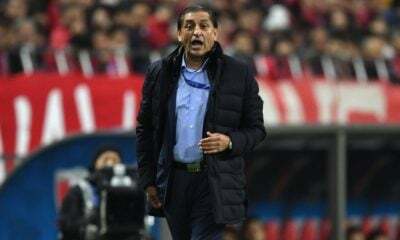 The 19-year-old player, who is now an essential part of coach Hossam El-Badry’s squad, assured that he received an offer from Granada FC but only knew about it after Al Ahly refused the offer. The youngster confirmed that he is only focusing now on playing for his club and the U-20 national team.